EOK.jp - Japan's Premier Shop Directory by English OK! Search for English Services in Japan! 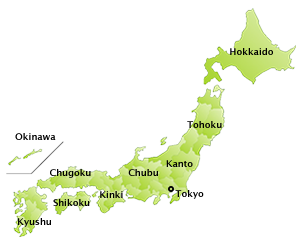 Find information, maps & coupons for shops in Japan! Shibuya, Hair Salon, Antiques, etc. If you are in or around Nagoya, be sure to visit Nagoya-Info.com for all the latest event, restaurant and shopping information. They have also been kind enough to feature EOK.jp on their site too.